Love is the never ending psychological war between men and women. And romance is the battlefield. Why is that so? It needs tactic and strategy. It cannot be denied that men and women are different. Though we are human, we are different. Those differences are not only inherited by the embodied biological things, but also constructed by historical and social construction. Because of those differences, men and women mostly have differed perspectives regarding to love and romance. Hence, there are times when men and women find some misunderstandings when they are entangled in a romance relationship with one another. However, no matter how confusing it is for us, we keep on going to back craving for love and romance. We cannot live with it yet we cannot live without it. Why is that so? In my humble opinion, whether we are conscious about it or not, we are addicted to drama; no matter whether we are men or women. And only love and romance that could serve the great amount of drama for us. We know we only live once; hence we should live it well, with a fair amount of drama. However, life is just life. At times, there is no such thing as sufficient; it is whether too little or too much. And that is when everything gets problematic. At times like this, we just want for all problems to disappear; and grab the moment, feel it, enjoy it as if it is our last. 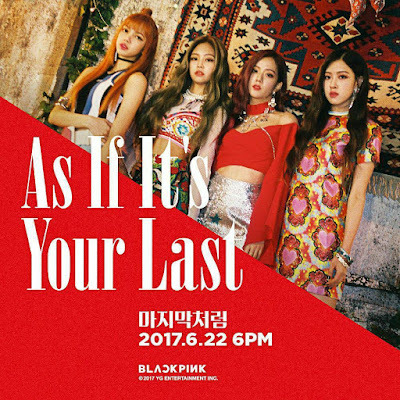 One of my dearest Korean girl groups, BLACKPINK, was making their comeback with a song titled “As If It’s Your Last (마지막처럼)”. It was released as a single on June 22nd 2017 and was said to be plotted for a part of the group’s upcoming mini album. 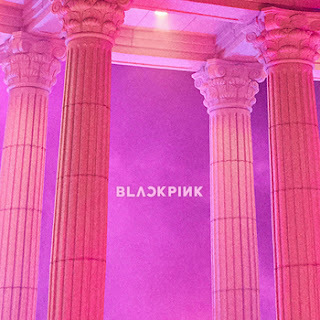 The official accompany music video was premiered on Mnet channel on the same day. Two days later on June 24th 2017, the dance practice video of the song was released. 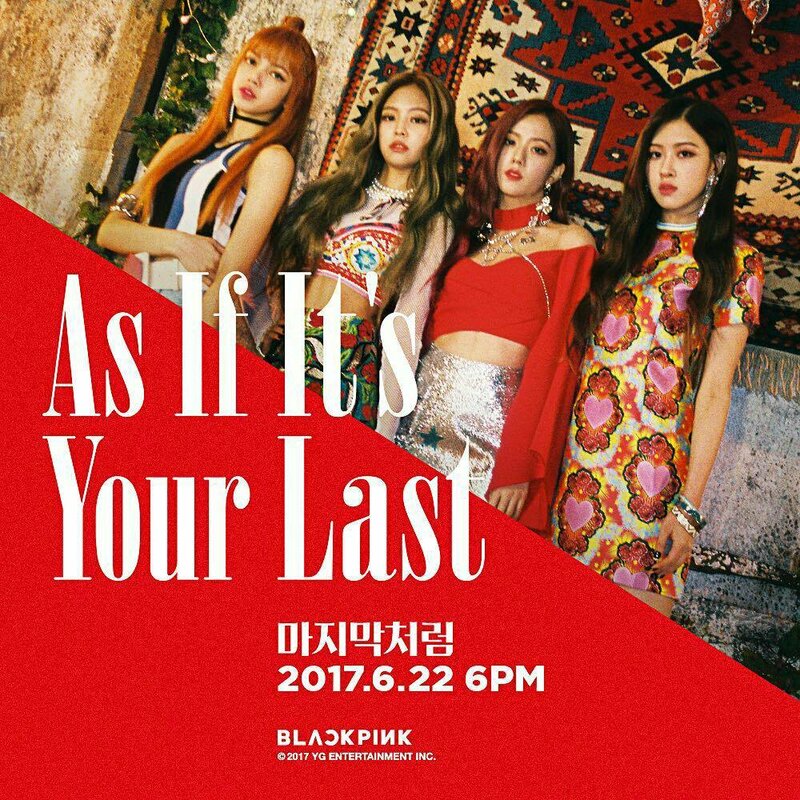 “As If It’s Your Last (마지막처럼)” is described as BLACKPINK’s most exciting and upbeat song that they have released so far. 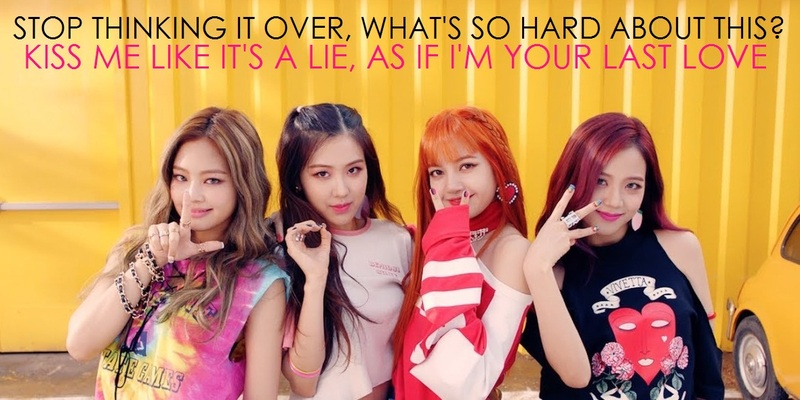 Written by Teddy Park, Brother Su, Choice37, Future Bounce, and Lydia Paek, the song was described as a mixed genre of house, reggae, and moombahton music. The catchy sound of the song has caught me since the first time I heard it. And when I listened to the lyrics, I couldn’t help but falling in love deeply towards this song. For me personally, I think that lyrically this song brings a women-empowerment spirit though at the first glance it might seem like the other way around. It may seem like the girl is begging to be loved by her love interest. However, I see it as an encouragement that the girl gives towards her love interest in order to stop hesitating and take a step forward. Since nothing fucks us harder than life, we have to seize the day as if it is our last. This cruel patriarchal world isn’t cruel for women only, but also for men. The patriarchal system in the society has shaped men for having this kind of obligation to take responsibility of what they do towards women. Hence, some men take it seriously and are really careful in playing the game of romance. Well, there are some open-minded women out there who are willingly to make it easy for the men. No, it’s not because these women are hegemonized by the patriarchal power relation. On the other hand, it’s our effort to break down the power relation itself. And particularly, it’s for the sake of our own pleasure. Well, of course, it will be better if it’s for the sake of both parties’ pleasure. Hence, don’t be hesitated to take the chance when you have interest on it. Don’t make the game more difficult (since it’s already is) and don’t play too hard on yourself (since life is already hard). It won’t be that complicated, actually, if you don’t play the game too hard. Isn’t playing too hard meaning that you are trapped in the patriarchal hegemony itself? At times, all we need is just to be relax. It’s alright to give the trust for the women to take control. We won’t bite, unless you’re too cute, but yeah, we will bite in a cute way too. ‘Cause we’re gonna get it, my love, you can bet it on black, we’re gonna double the stack on them, whoa!